This official Garfield augmented reality effect adds Garfield’s essential facial features so you can be the lazy cat himself. Created to celebrate Garfield’s 40th birthday, the effect enables fans to engage with Monday-hating feline in a new way! Try out the effect yourself on Facebook or Snapchat! 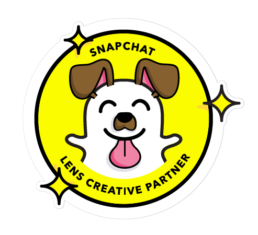 The effect can also be unlocked on Snapchat by scanning the snapcode.